Whether or not you can have gluten or just prefer to not have gluten, we haven’t left you out! These are just a few of our favorite gluten free recipes. Search “gluten free” under recipe to find loads more! Spicy cajun dirty rice made with meatless crumbles or thawed beyond burgers. Either way this spicy and filling rice will hopefully become one of your new favorites. Savory, creamy, jackfuit “chicken” salad, seasoned with tarragon and loaded with sliced almonds and onions. This recipe is a perfect addition to a nice green salad, on a sandwich, or a snack with your favorite gluten free crackers! If you love quiche but can’t have a traditional pie crust, then we have just the thing for you! 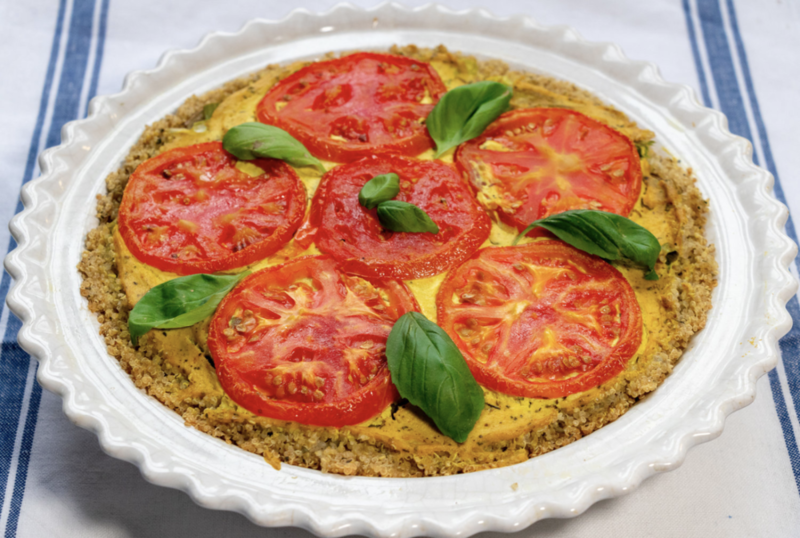 Our layered breakfast pie is packed with layers of tofu quiche, potatoes, and tomatoes, on a easy homemade quinoa crust! Savory, delicious, healthy, and filling! If you have never had japchae then let me introduce you! This vegan version of a Korean favorite is made with gluten free sweet potato noodles! Full of tofu, and veggies, with a slightly sweet and savory sauce. This dish is easy and so tasty! I love how well jackfruit mimics meat in classic recipes like this “chicken” southwestern soup! 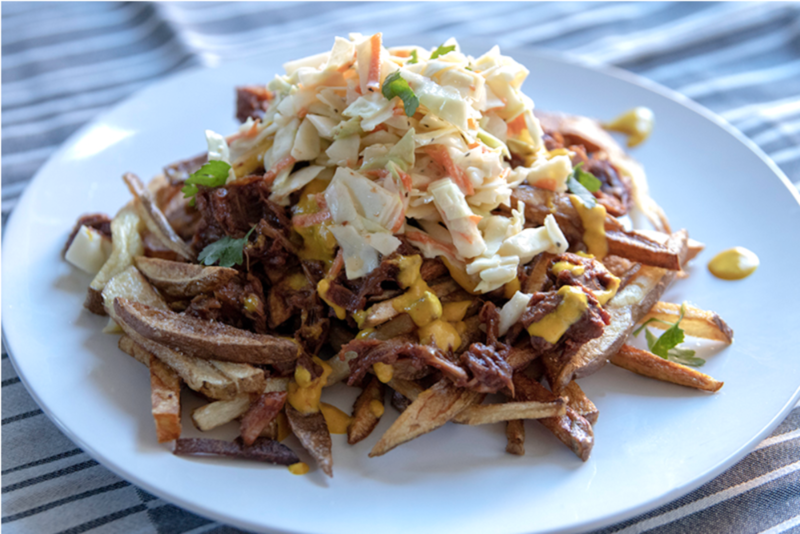 You could probably fool a few non vegans with this recipe! The texture is spot on in this spicy, zesty soup. Add some fried corn tortilla strips for some extra crunch or serve it with a side of gluten free corn bread!